The hoover boards or self-balancing electric scooters are the in thing everybody is taking to town with them, and if they agents that’s because they’re waiting to get one as a Christmas present, whatever the case maybe a lot of companies have come out with their very own versions of these, and are available for as less than $300. It was one of the most sought after product during black Friday and I did a bit of travelling around that time, and these hoover boards were all the rage at the airports. However as much fun as they are, they are also pretty dangerous and many people have met with accidents whilst being all cool on their hoover boards. I guess it’s safe to say that obesity is still one of the problems still out to get us, I mean children are already inside playing video games and stuffing their faces with cheese and chocolates and now there is a product which does the walking for you as well, uh-oh I feel an obesity wave coming in anytime soon. But obesity is the least of the governments’ concern they are more worried about the street safety for the people riding the boards and also for those who prefer good old walking (such losers). So there is a lot of negativity surrounding these hoover boards recently, as many have said to have caught fire whilst on charge and Amazon has haled sales of the highly sought after device for this Christmas, Amazon has sent out notices to many hoover board manufacturers to provide proper documentation assuring safety o their products. It is believed that the ones catching fire are Chinese knock-off which aren’t built with the most efficient materials. It was proposed that riders cannot go faster than 20 km/h on roadways and no more than seven km/h on sidewalks. You also have to be at least 16 years old to operate one, or 14 with permission from a parent or guardian. 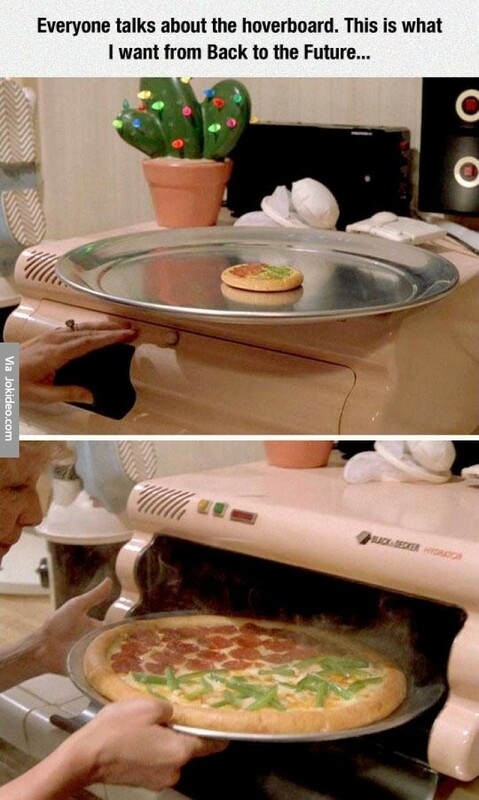 This initiative has received positive feedback from the community as not only would it make the hover board riders happy but could be used as a cheap form of transport for carrying out many day to day services, such as delivering the post which would be cost and resource efficient plus it would make environmentalists very happy. 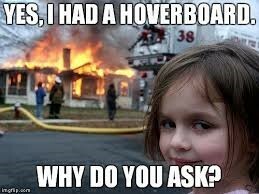 Some college campuses have also banned hover boards, including the University of California system. 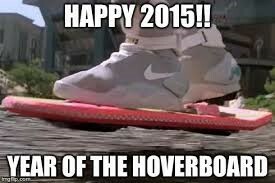 British authorities seized 15,000 hover boards this year, saying the charging systems could be hazardous. 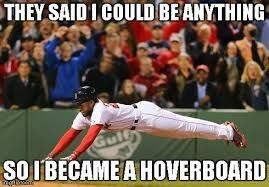 Singapore Airlines have also banned hover boards. SIA says that the reason for ban was because of the threat the batteries are and the ban applied to both checked and carry-on baggage. The baggage restrictions on SIA’s website state that the airline prohibits the carriage of lithium batteries with watt hours more than 160 or a lithium content of more than 8g, of which electric hover boards, electric bicycles and underwater lamps are listed as examples. 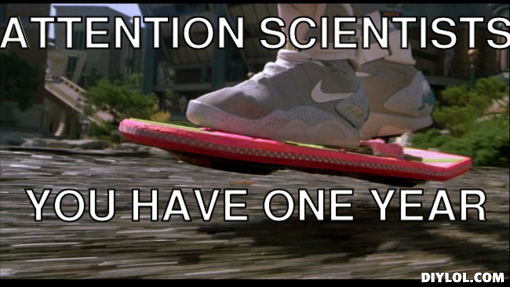 The latest announcement extends the ban to all hover boards, regardless of wattage. SIA subsidiary Tiger Airways has similarly imposed a ban of all hover boards. The hover boards became immensely popular this year after many companies started focusing on marketing through YouTube, which is recent years has become a safe haven for all creative crowd, intense marketing by sending many popular YouTube personalities to use and test out the products, which most of them did and which basically ignited the fire to their popularity today. Patent disputes have also arisen over the technology used in the boards. Apparently everyone is suing everyone so Segway, which is now owned by a Chinese firm and produces its own version, filed suit against one rival, and US manufacturer Razor who has sued another competitor. Hoping that dint confuse you. 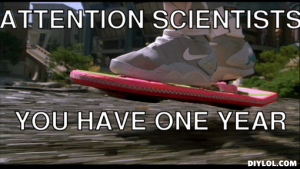 So far an estimated 1 million hover boards have been sold worldwide, 2015 has been the breakthrough year in sales for these products and analysts forecast that the sale numbers are going to increase in the coming years, despite the legal issues being faced by these products. The hover boards are a major hit with people aged 18 – 24 which is the target audience, and if marketed correctly I see why there isn’t anyway hover boards won’t take over the city streets soon, and I feel it would be as bad, first of they are cheaper more efficient in the longer term, especially if you live in a city where driving is a hassle then the hover boards will be a win win! The government will have to recognize the increase in demand for such products and should learn something from Canada, again! The best way to win at anything is to legalize it!